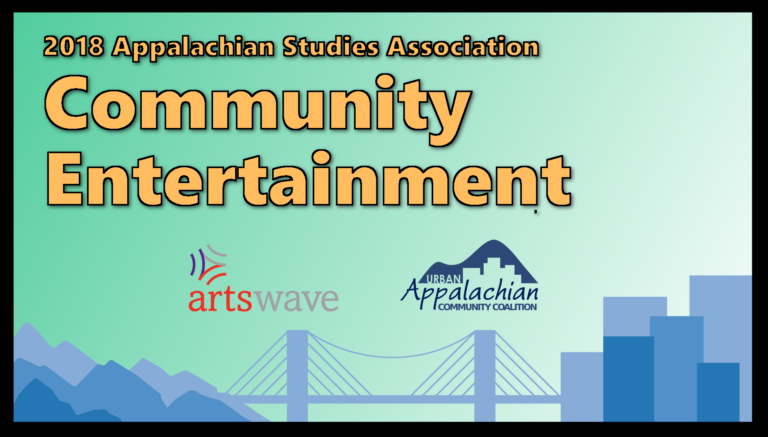 The 41st Annual Appalachian Studies Association Conference is coming, for the first time, to Cincinnati from April 5-8. Accompanying the educational components of the event are a series of public performances and film showings. Hamilton's Fitton Center for the Arts is kicking off a new season of exhibits, events and classes with a free community party on Friday, August 18. 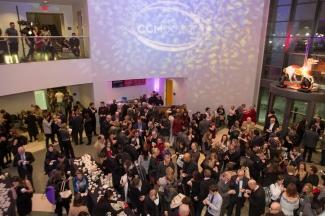 Friday, January 20 marks the annual return of one of the most popular arts events on the calendar, the UC College – Conservatory of Music Moveable Feast.